When you visit our dental office, your comfort is our top priority. Our entire team is dedicated to providing you with the personalized, high quality dental care that you and your smile deserve. Please browse through our website and be sure to give us a call if you have any questions or would like to schedule an appointment. You may also use our online request form to schedule your appointment. Absolutely love this dentist! They are always so accommodating and make sure you are comfortable. I have a high fear of dentist and I am never stressed when I am there. The entire staff is super nice and friendly, almost like family. The even send email and text message reminders to remind you of appointments as well as call if they have early openings. Love them! Would highly recommend! 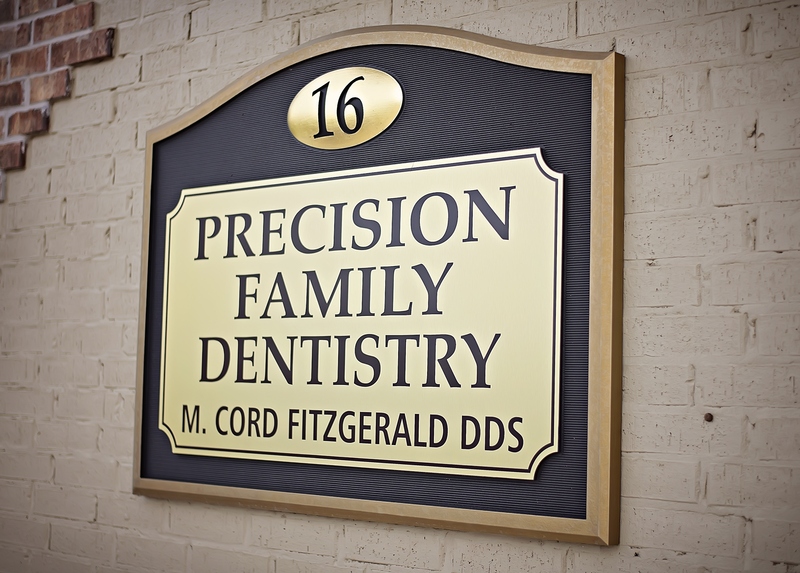 Oklahoma City Dentist, Dr. Cord Fitzgerald is dedicated to family dentistry such as Exams, Teeth Whitening, Veneers and more. We are looking forward to your visit to our Oklahoma City, Oklahoma dental office.